Hello everyone hope you’re Halloween was spooky and fun. Well the first week of the month is around the corner and I will be giving the Final Tennis Lesson of the year. So come out and spend time with some fun people and make new friends. FYI the lessons will start again sometime in January or early February. 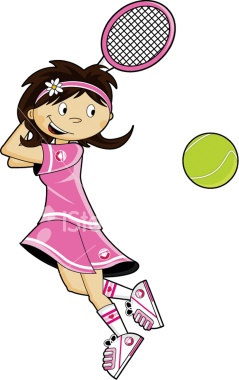 I have some new and exciting plans in the works for the kids and for all of the community of Rialto for next year so make plans start the year with the great sport of Tennis. 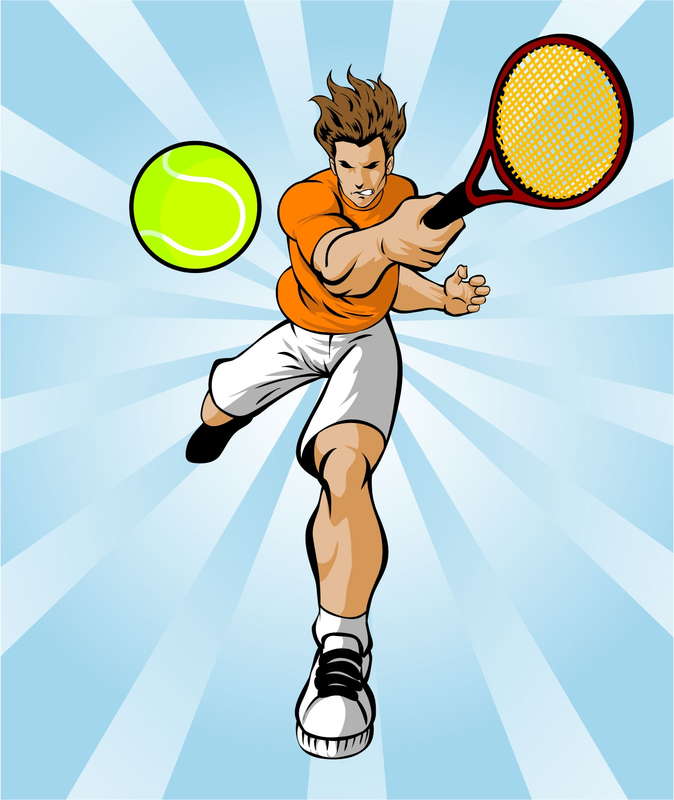 Just a friendly reminder about the FREE Tennis Lesson this coming THURSDAY November 8. Where: Ferguson Park Rialto, CA. Bring your racket & lots of energy to have fun & make new friends. Make it on time to enjoy all the fun. Parents or an adult must be present during the lesson for children. Please share and spread the word with everyone and anyone that would like to learn the great sport of Tennis.